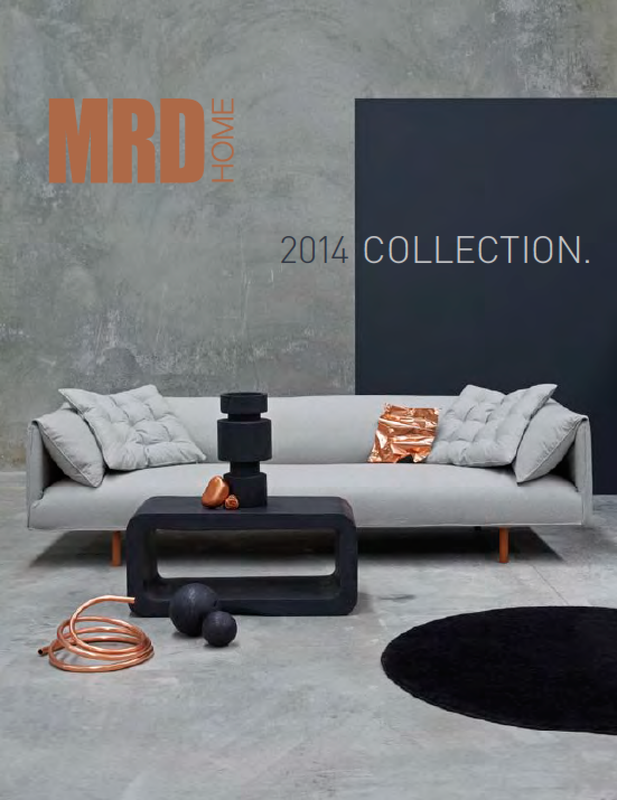 Check out the new MRD Home 2014 collection… Available to view now on our website. You can download the new catalogue from our Catalogue page. Call or email us to make an appointment to see much on the new stock in the showroom now. And don’t forget to visit us at the Reed Gift Fair this weekend Saturday 15th thru until Wednesday 19th at its new location at Glebe Island. Details from their website. This entry was posted in MRD Home by Julie Lewis Agency. Bookmark the permalink.